Today’s links somehow focus on U.S. politics. But all of the topics matter globally, so please bear with me. Also, we’re pleased to announce that the Economist is as unhappy about the lack of German strategic thinking as we are. Obama didn’t really talk about climate policy in his Brandenburg Gate speech, but he did so yesterday. The excellent Duck of Minerva covers the main points and adds interesting links with further information. 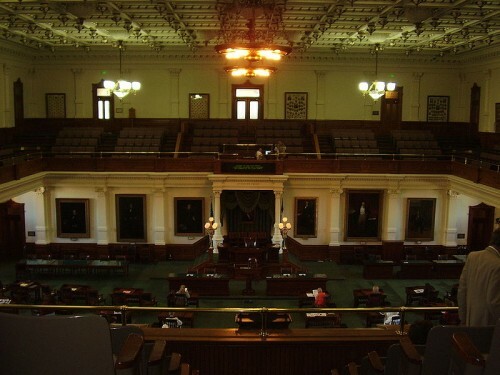 By now everyone must have heard of the filibuster in Texas, right? For a nice summary and an appreciation of the crowd in the Senate building, check out The Monkey Cage. Fun fact: Did you know that all U.S. states except Nebraska have upper houses? Don’t worry, there are some more positive bits in there. The whole thing is available through the navigation on the right hand side of their website.